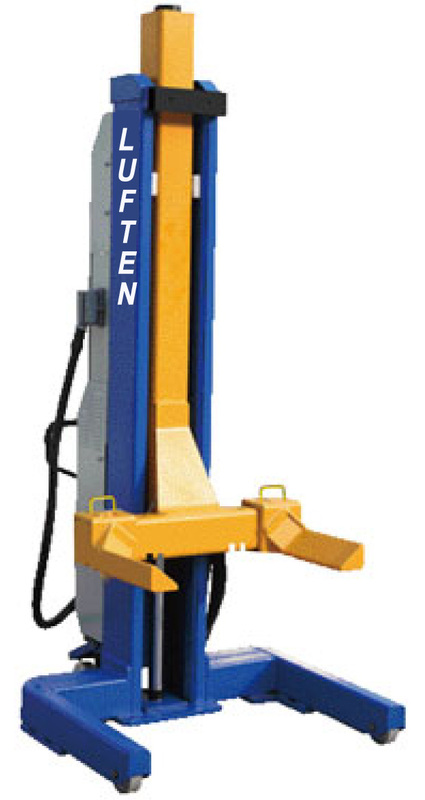 Minimum quantity for "VEHICLE COLUMN LIFTS 7.5 TONNE EACH MAXIMA 4030ML" is 2. ■ Operation available at each column and the remote control handle. ■ A switch on the master control box for single, double, four or all columns operation. ■ The hydraulic electric system provides safe and accurate real time control. ■ With up-to-date technology, SCM control system ensures the lifts’ synchronization. ■ Double safety system: mechanical lock and hydraulic check valve. 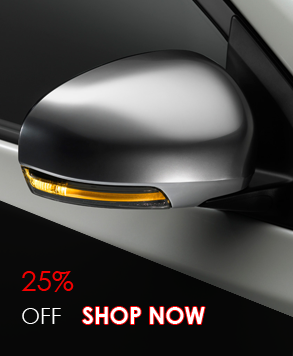 ■ Fixed or adjustable wheel support optional at your choice. ■ Mobile and flexible, the system can be used indoor or outdoor. ■ Waterproof design for use in commercial wash bays. ■ Requires only a flat, stable floor and a power source, no installation cost.